Performing Search Engine Optimization Audit is necessary for your website not only to keep your website up-to-date with all the latest development in search marketing, but it also allows you to know what are the areas you need to improve so that you can make the accurate action plan to rectify it. Before getting to know about the SEO Audit in detail, it is necessary to understand what it actually is. Basically, SEO Audit is the process for evaluating the friendliness of the website in various ways. 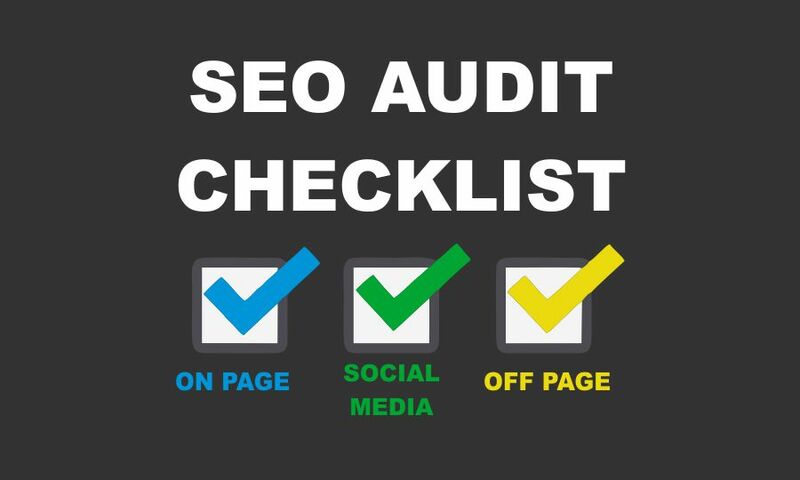 SEO auditor here check the website with the checklist so that he can come up what is needed to be fixed and what should be change, so that the performance of the search engine could be enhanced. While there are so many Free SEO Audit Tools available in the market, but still it is recommended either to use guide, or hire an SEO expert for your search engine website. It allows you to evaluate the general health of the site, or if it has some health issues, such as downturn in the traffic or maybe sometimes the positioning of the unknown causation. You can appraise the potential penalty issue of the website. This could also be considered under the site health audit, but could also be an audit unto itself. It allows you to analyse carefully about your site gaps, so that you could judge what are the opportunities you can take to grow your site more than your competitors. In fact most of the people use what their competitors are doing, but this could be a much risky strategy. It allows you to evaluate the issues related to the conversions, whether it be technical or even onsite. Use to examine the downturn in the metrics of the site, when we think that the site has been attacked by some of the negative SEO. Use to examine the downturn in the metrics of the site, when we think that the site has been manually or even as algorithmically penalised. Security audit helps you to investigate for the vulnerability of the site, especially the one with the high- risk verticals. Since, you know that how the SEO Audit Checker is a must for your website, it is important to know how you could perform an SEO Audit. Make sure that the title you chose for your web page must be stand unique and have a specified size. In addition to this, it must also be able to tell your user that what your page is all about, and what description it contains. You have to take care that the URL of your web page has not only to be unique, but also, has to be formatted properly. You can also use keywords and separate them by using hyphens, but make sure to avoid the keyword stuffing. Do remember not to include the plain text only. Make sure you also incorporate H1 or H2 headings along with the bold and italics to the important text, wherever necessary. Try to make the content of your website the fresh one. Even if you are taking reference from another site, make sure to make it a unique one. You can also check the uniqueness of your content from the copyscape or smallseotools. If you found your content to be a duplicate one, do not forget to de-index it. Linking your pages internally is beneficial not only for the users, but also for the search engine and even from the perception of SEO as well. Don’t only use the keyword anchor text for the internal linking. In fact use full page title as well as non-keyword anchor text. The more the number of internal link you provide, the better ranking in search engine you’ll get. Those pages that are linked with your home page are likely to rank better in the search. Including images in your web helps you to make your web page not only easier to read but also attractive on the social media. But make sure that the file name of your image has to be descriptive so that users could come to know what it is all about. In fact, you can also use keywords in the filename but make sure you don’t overdo it. Remember to define the ALT tag in it. And also, don’t forget to compress the images to minimize its size. 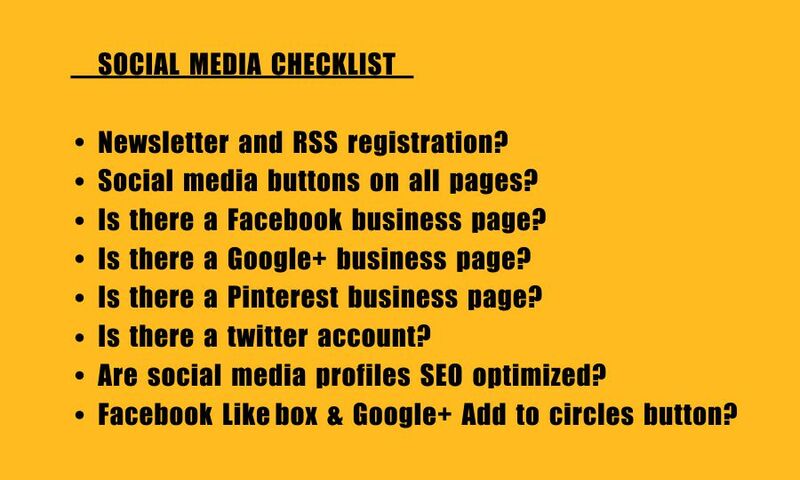 Off-site checklist is significant one, but if you are not doing it properly, and you don’t know what you should do and what not, then again, it could be a risky tactic for you. How many unique domain you are linking? Which among them are the trusted domains? How many of the links are pointing out to your home page or the internal page? Which page have maximum incoming links? Depending upon the answers you offer, you need to make out some of the corrective action plans. So be prepare with that. If you don’t have any trusted domain, better to stay in touch with the leaders from your niche, so that they also came to know that you exist. If all the links are pointing to your homepage, make sure that you also divert few of the link to the internal page. In fact you can also do it, either by removing the links from your homepage or building new links to the internal page. When we consider the internet marketing, SEO audit is actually a significant tool to provides you with the detail insight and current standing of the website. 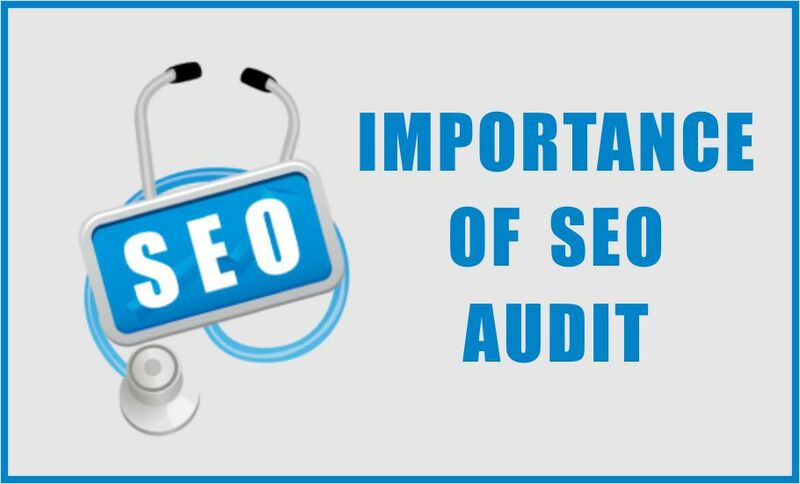 In fact SEO audit helps you to cover all the basic issues, such as content related issue, indexing, back linking as well as social media engagement. 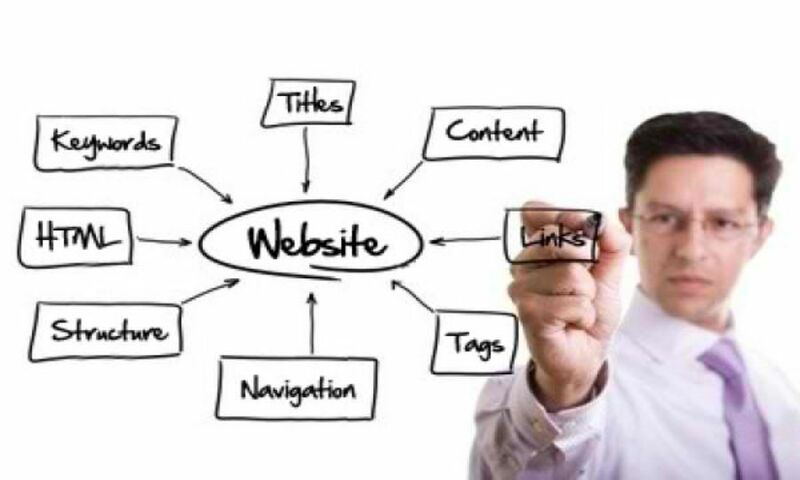 It is relatively essential to understand its components and how they work, to identify the strength, weakness and potential area of the website. You could evaluate about how you can stay ahead from your competitors. Allows you to know about the potential health issues of your website which are acting as hindrances in increasing your online visibility. Enhance the domain authority of your site so that you could apply the appropriate SEO strategy. Enables you to optimize your search engine website so that the issues related to the on-page could be fixed with a greater ease. You can get better understanding of all the aspects which could affect the online ranking of your website.